GROWTH acquired and closed on Coatsworth Apartments in downtown Galena in November. 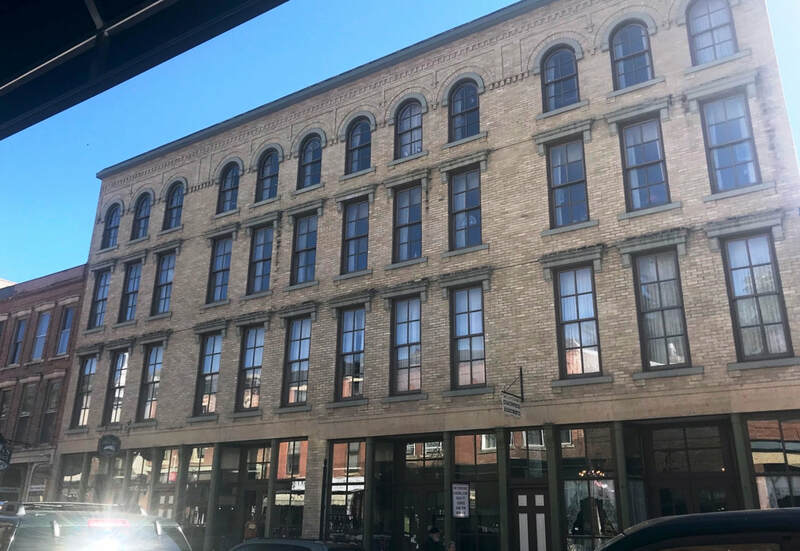 The building once housed the wholesale leather and harness store run by future President and General Ulysses S. Grant and his brothers during the time that Grant lived in Galena, IL before going off to fight in a conflict that would soon be known as the Civil War. Today, the Coatsworth Apartments provides decent affordable housing to 18 low-income seniors in the desirable, bustling historic downtown of Galena, IL. Coatsworth Apartments needed updating, as the utility costs are extremely high because there are no energy efficiency features. GROWTH completed construction in October 2018- refreshing the property and improving its systems, make it energy-efficient, update the carpeting, the cabinets, the common areas, and other features for the tenants, and to preserve the building as long-term affordable housing all while reducing the utility costs and without raising rents. GROWTH served as developer, GROWTH General Contracting LLCr as general contractor, Baranski Hammer Moretta & Sheehy as architect, Applegate & Thorne-Thomsen as legal counsel, and HOME BASE Property Management as property manager. 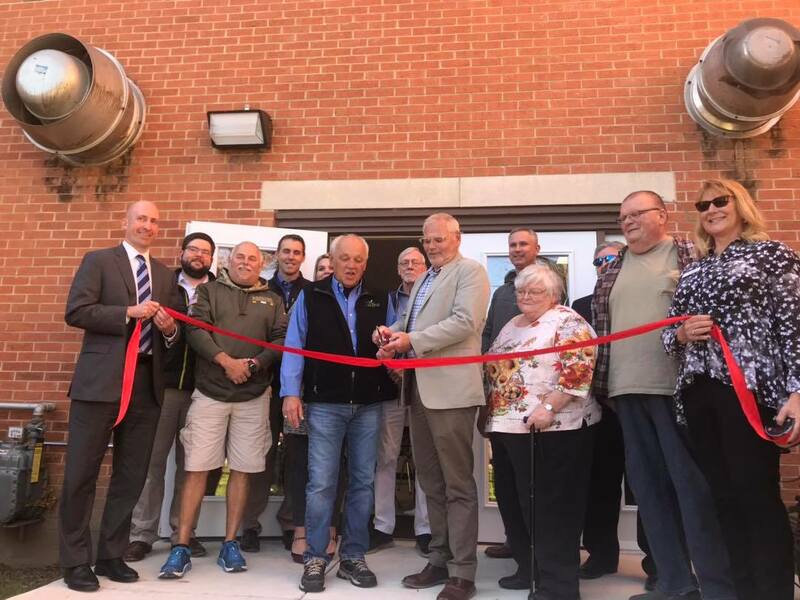 Above: Ribbon cutting with Nick Brunick, Applegate & Thorne-Thomsen, Coatsworth residents and City of Galena officials in October 2018. Interesting Fact: Coatsworth Apartments is located in the old Grant Family tannery, owned by the father of U.S. President Ulysses S. Grant, the 18th President of the United States, who worked there for a short time.